As you can see, we are not resting, and keep adding cool new features as promised. Only a couple of weeks ago we added the Image gallery and image carousel widgets. This week we are adding 4 new and very useful features: Background Image Overlay, Testimonial Widget, Social Icons Widget and SoundCloud Widget. 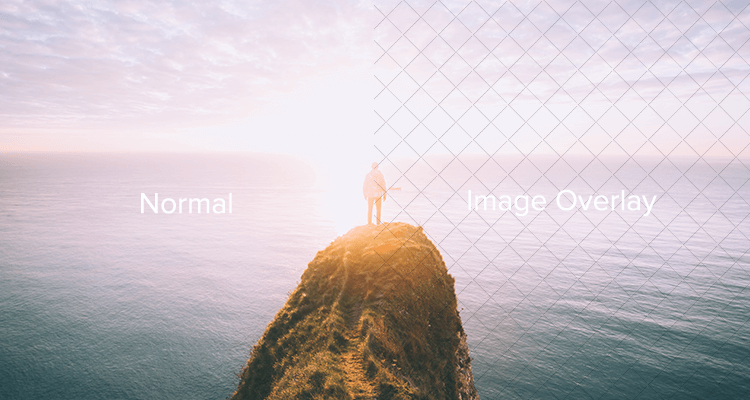 If you remember, back in the days before Elementor, I wrote a blog post about creating a featured image, where I explained about adding image overlays to images. 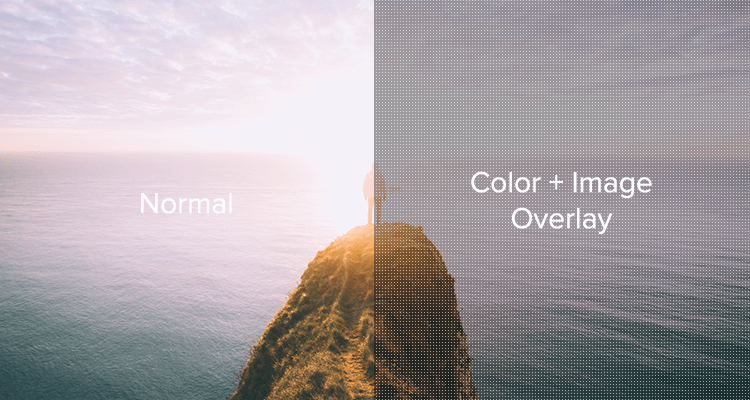 Now, you can add the same amazing image overlay effect to any section background in Elementor. Background overlays help you create a unique style for the page, as well as make the images or video have a better fit with the rest of the design. Another important use of background overlays is the ability to place heading on top of background images, without the text becoming invisible or losing visibility is some way. Most images have whiter and darker areas, and without the reduction in contrast achieved through using background overlays, text invisibility is bound to happen. Video overlays look really amazing. We’ve gotten a lot of feedback from users that needed to use a special plugin to add overlays, and this is part of the reason we’ve made it an integral part of Elementor. This feature is mostly used to create spectacular homepages, where the top of the page shows a dimmed video background with a striking and prominent heading. You can also add different texture overlays to images. You can add dots or lines, this way creating a unique and subtle effect that sets a specific tone to your pages. We are now adding a testimonials widget, allowing you to easily add beautiful testimonials that you can customize in full. Testimonials can significantly increase trust for your site visitors, as it provides great social proof that your product and service is liked by many. This widget lets you add the content of the testimonial, the name of the person who wrote it, the profile image as well as job title. 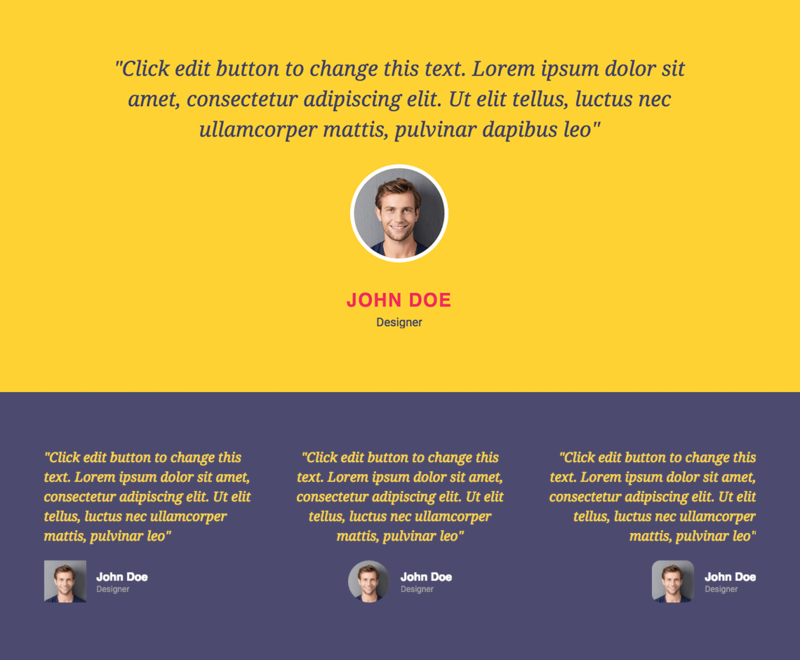 Like all widgets, the testimonial widget lets you control every aspect of the design. This way, you can align it to the left or right, set the image to be rounded or squared, position it above or next to the text, and much more. 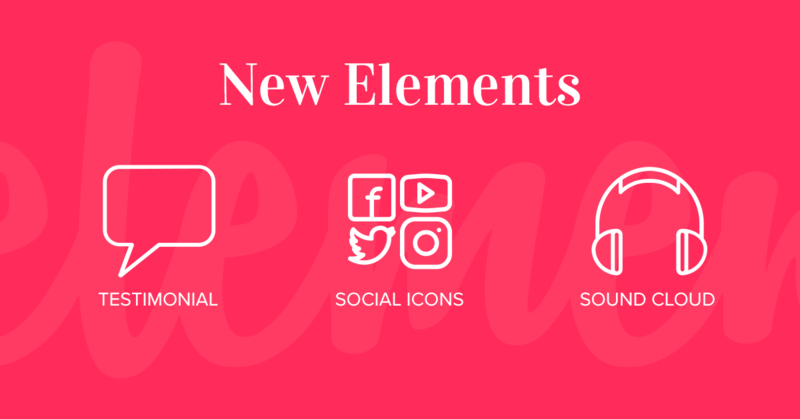 On the subject of social proof, we have also added a social icons widgets, allowing you to add social icons that connect your visitors with your Facebook, Twitter, Google+ and over 20 other popular social networks. Social icons lets you set any icon and link, with complete control over the color of the icon and its size. For the audiophiles there, we have now added an audio widget, that will let you add any audio files into your pages. Recorded a podcast? Easily share it with your website audience. You can also use it to automatically play background music to your visitors. We definitely do not recommend doing so, unless you are going for that 90’s cheap hotel website style. You can choose between two player options, define the color for the controls, as well as set which player controls are displayed. 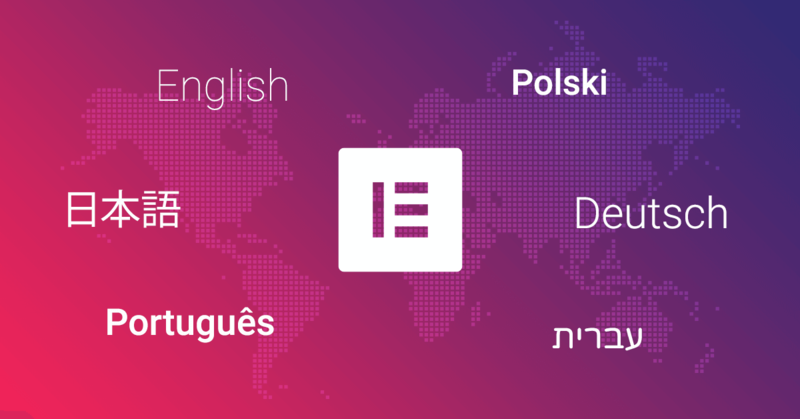 More and more translators and joining our ranks and deciding to contribute to making Elementor a global phenomenon. New translations have been completed for German and Polish. We would like to give special thanks to @janadams76, Oliver Lippert and Bego Mario Garde, the biggest contributors to the German translation. @zwitschi, @WiSch, @weiganri, @weslink, @jacboy, @jayq1976, @tmconnec. More thanks goes to @umeeshh, for adding the polish translation that was recently approved. It’s a great honor for us to appear in the weekly news roundup of what we consider one of the best resources for web designers, Speckyboy. We also appeared on Muz.li, and if you’re a web designer and still haven’t installed it on your chrome, be sure to do so. Do Japanese of support also became OK? Elementor is fully translated to Japanese. Please send us an email about this to [email protected]. When are you planing to release the widget API documentation for external developers? I have tons of ideas for widgets. Hello, are you planning to create an element with posts? Yes, we will be releasing a post widget in the future. Thank you! I love Elementor!! I hate to be annoying, but any audio elements in the future that aren’t sound cloud? 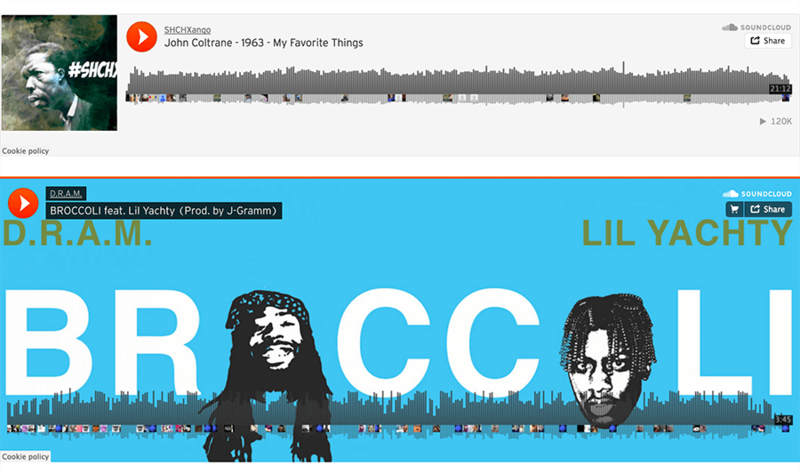 I would love a prettier audio player than the default WordPress player, and I don’t have a sound cloud account. We will be adding more audio services sometime in the future. Hi, any news about the API? When can we expect the API to be realased? I’m asking becouse I need to choose a builder for my next projects. I would be greatfull for any approx date. Hopefully in the next couple of months. How can we get access to the HOUZZ icon in the Social Icons widget? I can access this in a normal Icon widget, via the FA code fa fa-houzz. Please add this? Thanks! We will make every effort to add this for the next update. Added for the next version (V1.0.0)! how to overlay with a image carousel?